If you are a bride to be, no doubt one of the things that is weighing heavy on your mind is your beauty look on the big day. 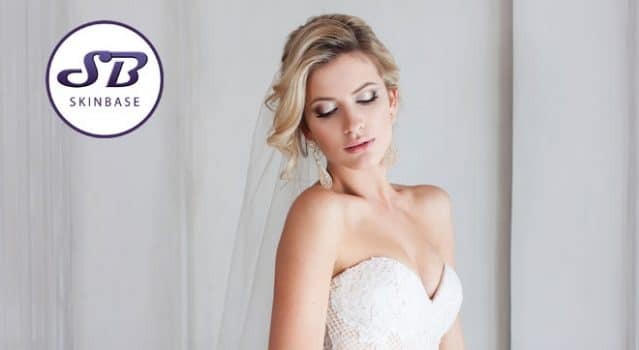 Until you’ve gone through being a bride, it’s hard to know what to expect, but lucky for you, we’ve collated some of the best bridal beauty tips, all from real women, for you to consider. From keeping your makeup looking amazing all day on your big day to ensuring your hair looks fab, consider this your no-nonsense guide to bridal beauty. Thanks to one of our fav fellow beauty bloggers Byrdie for the inspo. Another thing to consider in the lead up to your big day is microdermabrasion. A SkinBase Facial can help ensure skin looks radiant and naturally beautiful on your special day which can really help with confidence, especially when it comes to the wedding pics! The SkinBase microdermabrasion Facial™ works by intensely exfoliating and resurfacing the skin. During the facial, a fine jet of abrasive crystals gently removes dead skin cells layer by layer and a vacuum action lifts away the debris, stimulating the blood flow and encouraging collagen and elastin formation that results in firmer, revitalised and youthful looking skin. Acne scars are reduced, fine lines and wrinkles become less obvious and dull and tired skin is completely banished – sometimes after just one treatment. Effects are usually seen after the first treatment, with ongoing improvements seen week after week during a course. 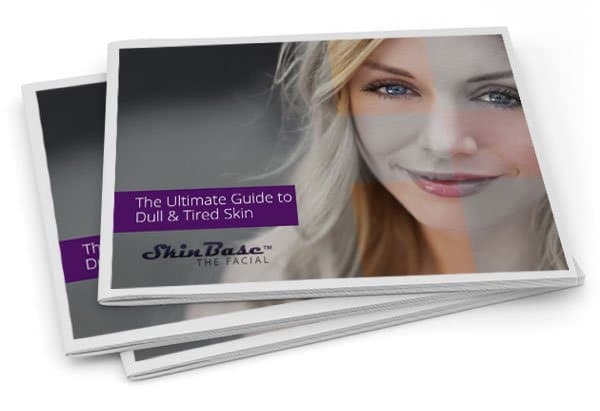 Your SkinBase therapist will advise you on the number of treatments during your consultation session which depends on a number of factors such as severity of acne scarring, size and depth of the vessels and the location to be treated. Read more about the benefits of microdermabrasion. Wedding Planning? Make Time for Great Skin!